Does your vehicle application require a daytime running light and/or fog light, but you’re limited on space? If so, then the Model 92 may be the perfect solution for you! This high-performance LED lamp combines both fog and DRL functions into a single 90mm package. 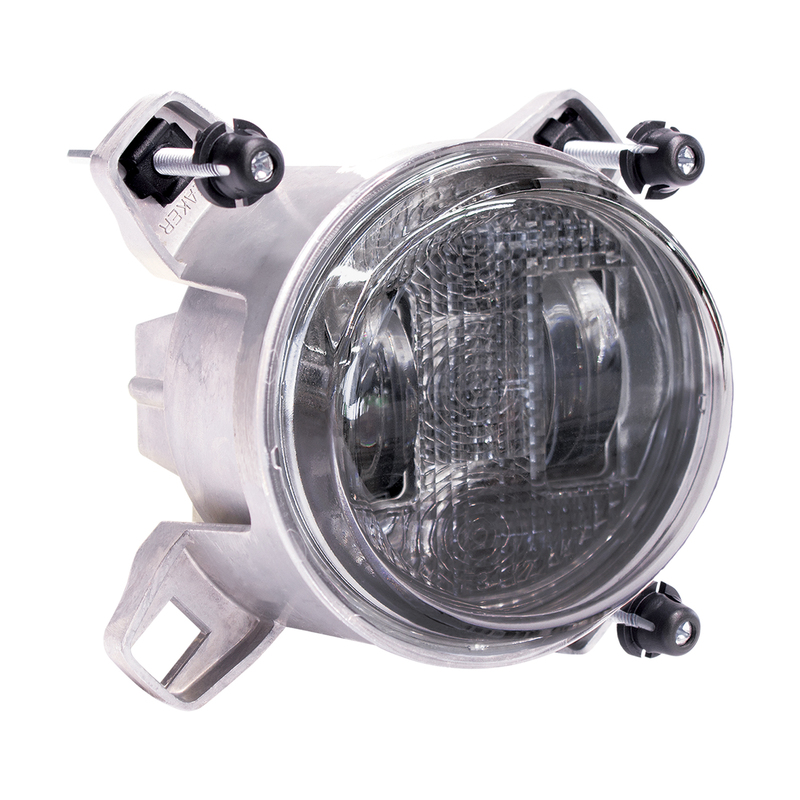 The Model 92 is designed as an upgrade from stock bulb-based 90mm lights commonly found on buses, trucks, and motor coaches. In addition to this daytime running light (DRL) and fog light version, the Model 92 is also available in a turn signal, DRL, and front position version (Model 91), as well as low beam and high beam headlight versions (Model 90).